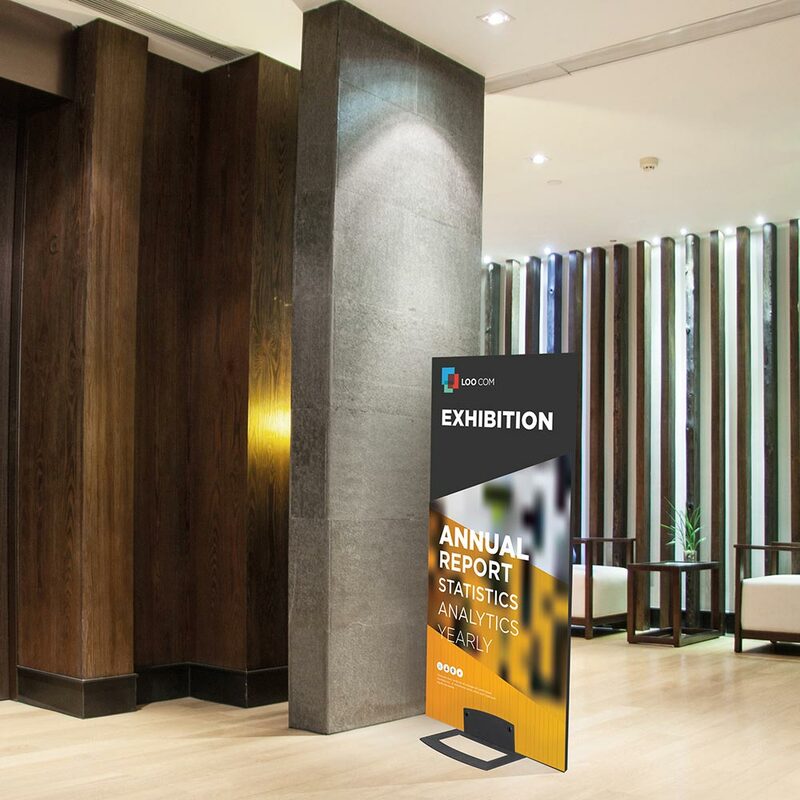 This beautifully detailed silver anodized aluminium floor stand is designed to present A4 and A3 information media in an adjustable portrait or landscape format. Easy to assemble, the iStands are robust and sturdy in construction but light enough to move around a building. 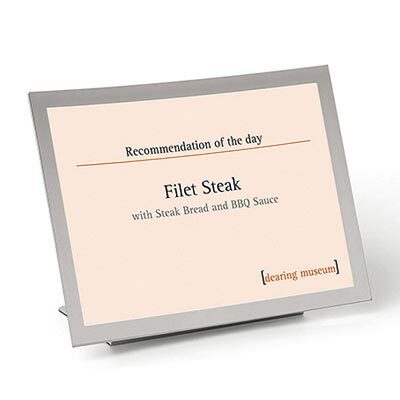 Ideal for the modern office reception area, hotels, bars, cafes, restaurants, retail outlets, public spaces or any location where instant information needs to be displayed at a moment's notice.